Lot split approved and plans are complete. Ready to submit and start building asap. 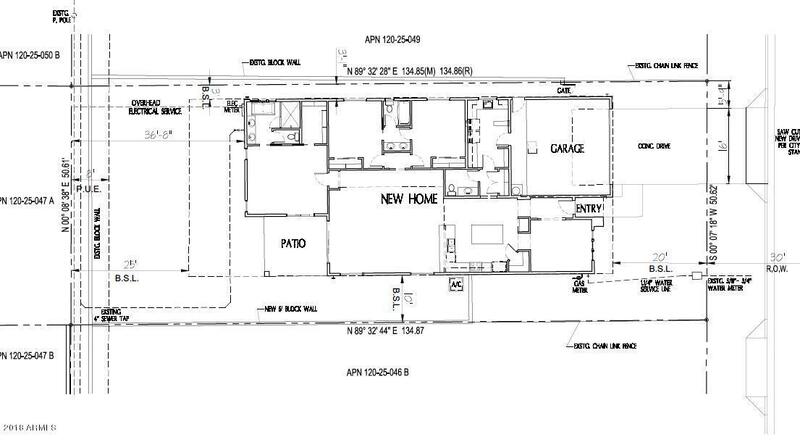 Plans are for two 2712 sq ft single story homes. Perfect opportunity for a builder to come in and get started with little to no downtime.